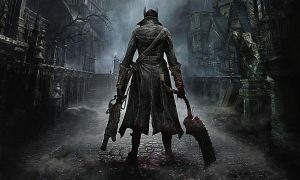 Bloodborne may have been released for a couple of years, but that has not yet led to it revealing all of its secrets. The game is still filled with many undiscovered characters, the Flaming Undead Giant being one of them, till now. 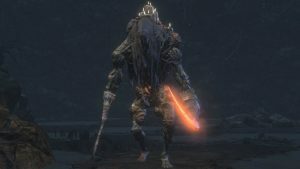 In 2014, during an onstage demonstration, given by Bloodborne with director Hidetaka Miyazaki at the PlayStation Experience, the Flaming Undead Giant made its first appearance. 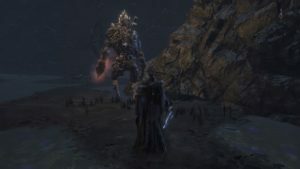 The The Giant appeared within one of the game’s randomly-generated Chalice Dungeons. After the game released in 2015, the Undead Giant was never discovered in any of the dungeons. Finally, the Undead Giant got the title of “Unused Content”, as everyone assumed that it was cut from the final production of the game. Two years after the release, in November 2017, the Giant was discovered by a KolbrotKommander. He was part of the reddit Tomb Prospectors group that specializes in Chalice Dungeon exploration, and reported by prospector MorosNyx. 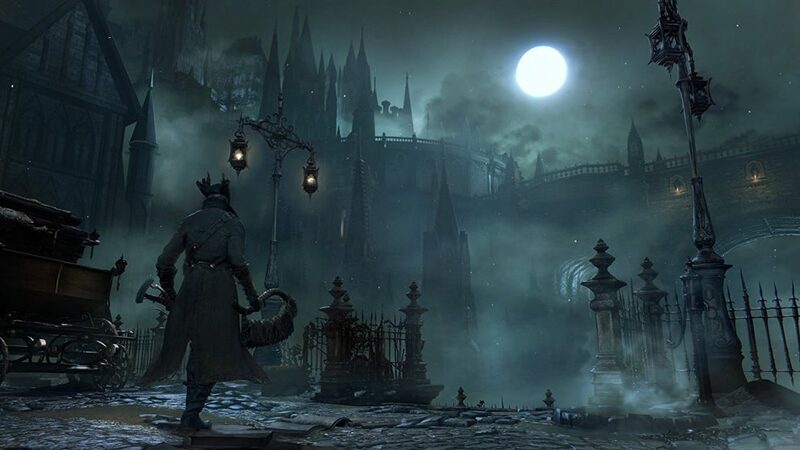 Bloodborne’s Chalice Dungeons offer thousands of crypts to explore, which leads to the possibility of always treading in uncharted waters. MorosNyx clamied that, the flaming Undead Giant may have been discovered before, just not reported. He stated, “Many hunters may see something odd and then just dismiss it because they thought it is normal.”. This discovery opens the idea that there may be many more enemies lurking that have yet not been discovered by the players. 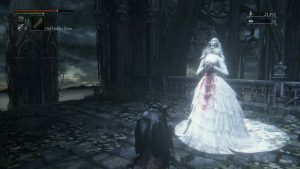 And as it turns out, the flaming Undead Giant is not the only rare creature in the Chalice Dungeons. Similar to the Undead Giant, the elusive and horrifying Hole Digger has also managed to avoid discovery for so long. On the many more mysteries held by Chalice Dungeons, MorosNyx says, “This will have a significant impact on the communities perception on what could still possibly be hidden in the depths of the Tombs beneath Yharnam, so light your torch, and keep hunting!”.